Interested in finding a heavy-duty dozer for sale? Today the Truck and Trailer team takes a closer look at what dozers are, highlighting the D475A-5 Komatsu Dozer and the D11T Caterpillar bulldozer, measuring their specs up against each other. Also commonly referred to as a bulldozer, a dozer is very simply described as a continuously tracked tractor featuring a large metal plate fixed to its front. This plate is known as a blade and can be used to push material (such as rubble and sand) on a construction site for example. Bulldozers will also commonly have a claw-like tool that is mounted to its rear. Commonly referred to as a ripper, it is used for loosening densely compacted materials such as soil. A Crawler Dozer is a tracked piece of heavy equipment while a wheel dozer features heavy, large tyres, enabling it to move from place to place. 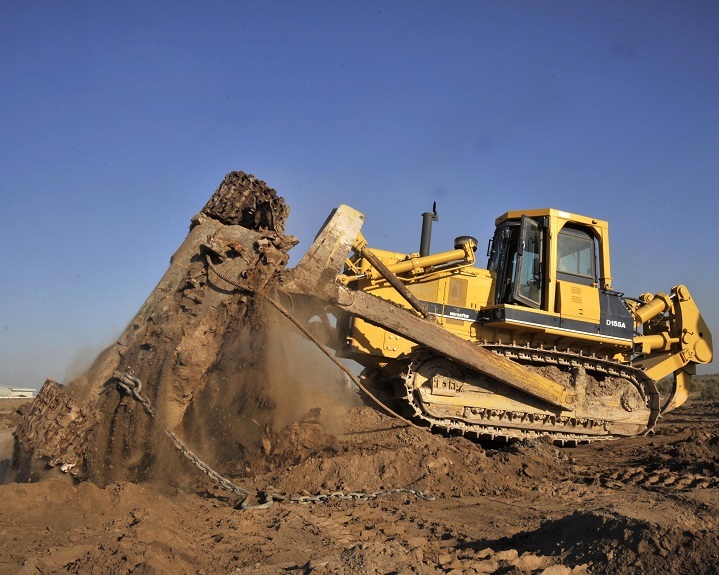 While a wheel dozer is able to move on a small axis, the crawler dozers are not. The Crawler bulldozer, being tracked, has an excellent ground holding capability. These tracks also attribute to the dozer’s weight distribution, helping them from sinking in muddy or sandy environments. 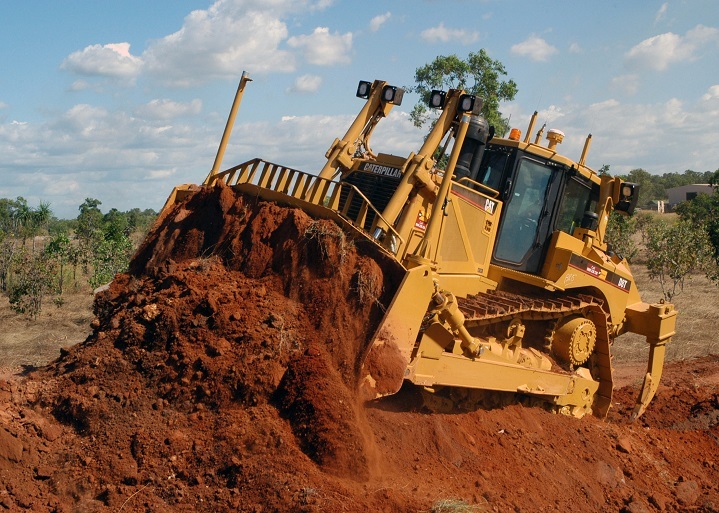 Some of these dozers are also equipped with Low Ground Pressure (LGP) tracks (sometimes also referred to as swamp tracks). A Wheel Dozer on the other hand will commonly be driven by a four wheel drive system. These pieces of earthmoving equipment will also have a hydraulic, articulated steering system. Because it is a wheeled piece of equipment, these dozers are able to move faster than its tracked counterparts and can move from one job site to another without doing permanent damage to tar roads. 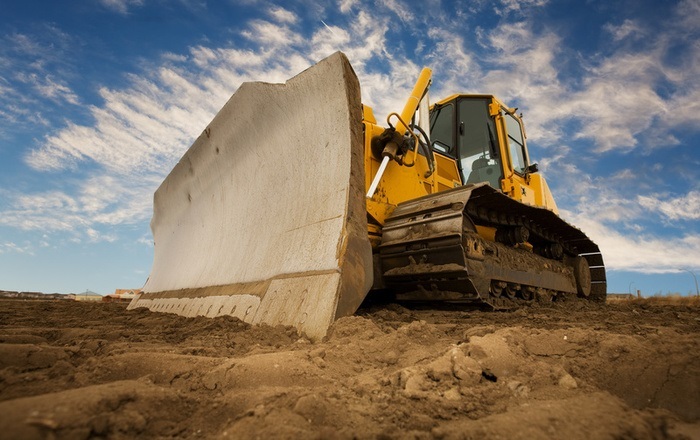 Note that bulldozers commonly have two primary tools – the ripper and the blade. Specially engineered to deliver a maximum service and production life, this Caterpillar bulldozer has a unique design in which the suspended undercarriage along with the elevated sprocket work together in order to not only provide a smoother drive, but also give an increased traction. What is so cool about this design is that it allows shock loads from the implements to transfer to the dozer’s mainframe, allowing various components – from final drives and steering components to axles – to be isolated from the shock loads. 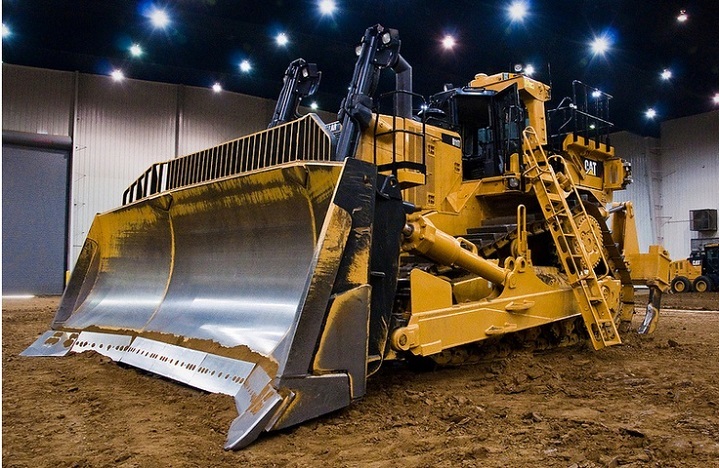 This Caterpillar bulldozer also boasts an integrated electronic system which includes Enhanced Auto Shift (EAS), Automated Blade Assist (ABA) and VIMS 3G. The Cat D11T bulldozer also has a torque divider between the transmission and engine, acting as the hydrodynamic component. This single-stage torque converter effectively delivers a higher torque multiplication and a greater driveline efficiency by sending 75% of the torque through the converter while 25% is sent to the direct drive shaft. In terms of safety, this dozer for sale is fitted with a Slop and Side-Slop monitor, fender guard rails and an Operator Presence Detector. 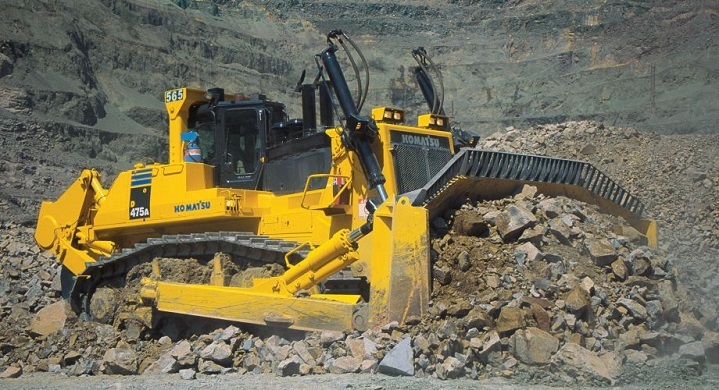 This bulldozer for sale also features Blades, ranging to include a High Capacity Universal Blade (maximising the capacity of the loads that can be moved over long distances), the Semi-Universal Blade (in situations where penetration is important) and Dual Tilt (allowing the operator to optimise the angle of the blade pitch) to name only a few examples. With an operating weight of 104 257 kilogrammes, it has a ground clearance of 675 millimetres and is fitted with a Cat Planetary Powershift Transmission offering three forward speed and three backward speeds. 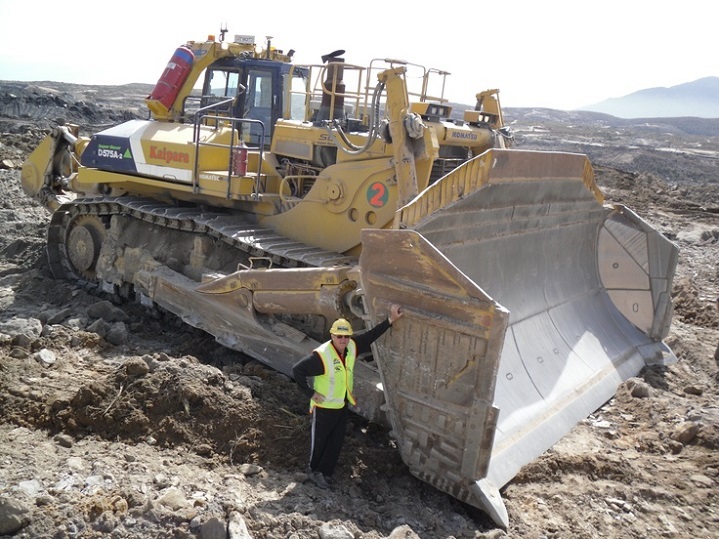 A versatile dozer for sale, this Komatsu dozer is also a beast to be reckoned with. 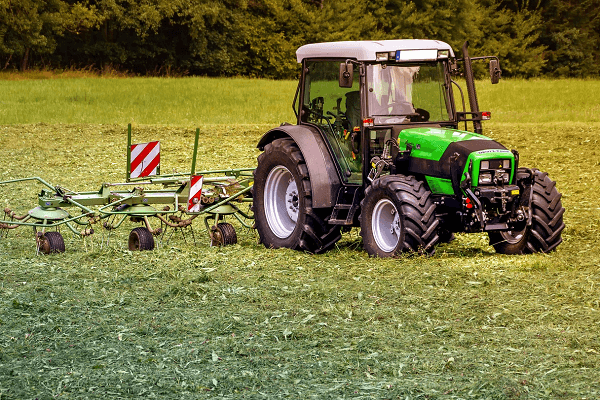 Offering a great combination of speed and power, the D475A-5 makes use of an automatic lock-up torque converter and features a low drive undercarriage with K-bogies, effectively giving you a mean ripping tractor. 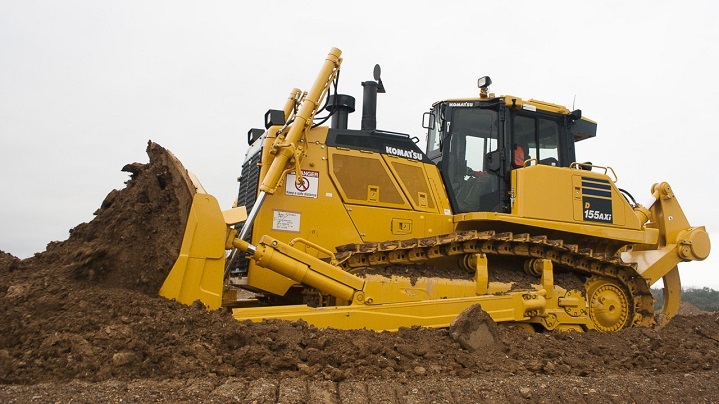 Apart from its powerful versatility, this crawler dozer is also built for the driver. Featuring a palm control joystick, it also boasts an air suspension seat that is able to rotate right at 15˚. It has an operating weight of 108 390 kilogrammes and a tractor weight of 83 590 kilogrammes. Fitted with a SAA12V140E-3 turbocharged after cooled diesel engine, this piece of heavy machinery is a dual tilt dozer, effectively helping to increase your operator’s productivity without increasing the amount of effort that goes into it. With an extra-low machine profile, this Komatsu dozer for sale has a low centre of gravity and an excellent balance. It also has low noise levels measuring at 70dB(A) for the driver and a 110dB(A) outside noise level. 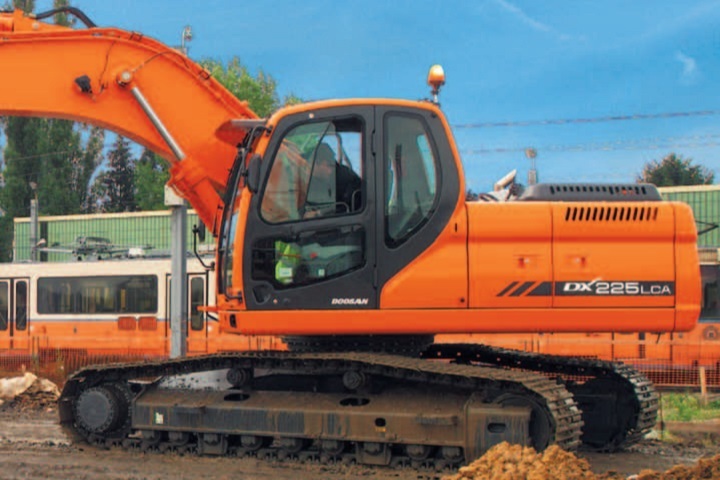 Another great aspect of this piece of earthmoving equipment is its preventative maintenance system which includes oil pressure checking ports, a centralised service station, a modular power train design and enclosed hydraulic piping. 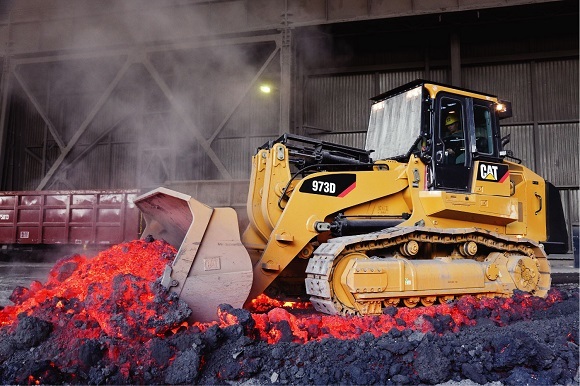 The Komatsu D475A-5 has a ground clearance of 655 millimetres with optional rear attachments for this bulldozer including a counterweight, a variable giant ripper and a multi-shank ripper. Looking for a bulldozer? Truck and Trailer offers a large selection of earthmoving equipment – from a Caterpillar Dozer to a Komatsu Dozer for sale – browse through our collection online today to find the ideal dozer for sale. I would like copy right release on pictures used in this web page. Please note that we use a combination of photos in our posts, either from the product’s website (which we will credit) or royalty free images. We’d like to suggest that you give the same method a try to see if it works for you.